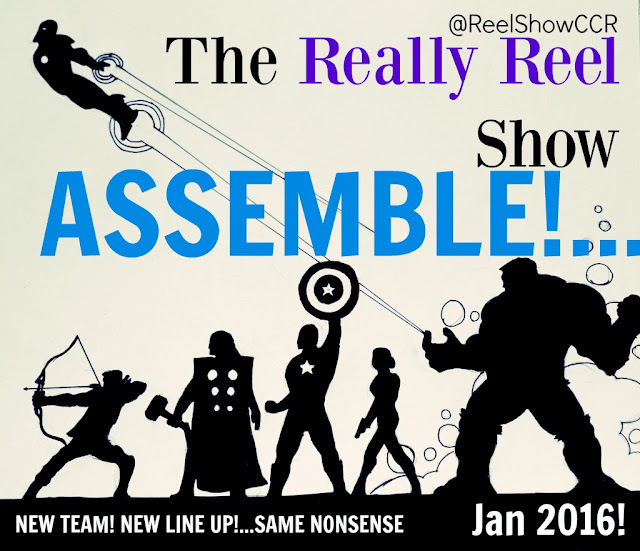 In this Episode of "The Really Reel Show" Adam and his #Reelist Curtis sit down and geek out about #Marvel, #DC, The death of #Bowie and much much more. A Show with so much film nonsense that it hurts. The Really Reel Show is a weekly film and entertainment radio show presented by Adam Barker and Co. (#ReelistsAssemble) LIVE on Chelmsford Community Radio. Every Saturday Night 8pm UK Time. 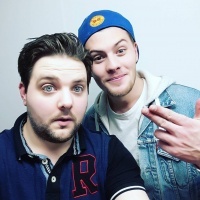 This is a Podcast of the original show. All Ads and Licensed Music has been removed for podcast purposes. Extra content has been added for entertainment value.